Recently I had won a Giveaway from AlivenKicking blog by Shilpa Bindlish . 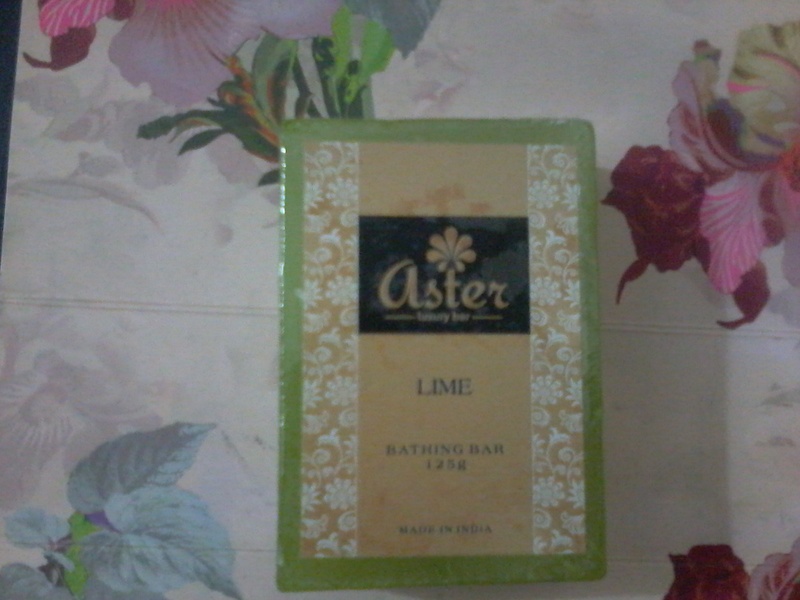 I got 3 variants of Aster Luxury soaps as my prize. The first one to try is Lime soap. Its a green coloured soap with lemony fragrance . Expiry date :24 months from the date of packaging. Packaging :Aster Luxury soaps comes in plastic packaging which is not very attractive. 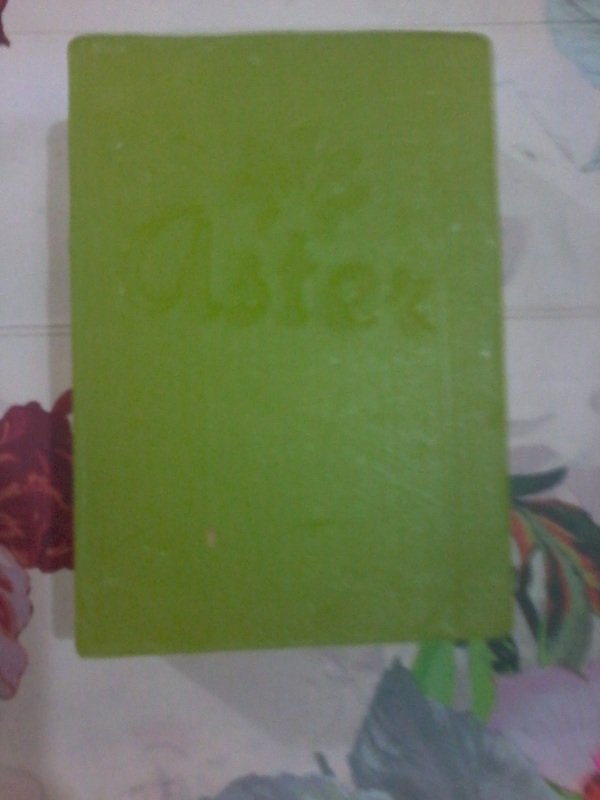 Aster Luxury soaps are handmade soaps made from natural ingredients , do not contain any harsh chemicals . They are additive and preservative free. Suited for all skin type. Made through old soap making process using coconut oil and castor oil. I like to use natural products as they do not contain any harsh chemicals . This soap is type of glycerine soap with nice lemony fragrance . It contains castor oil , coconut oil and glycerine all good for skin specially during winters. The best part is it does not melts fast unlike other soaps and is easy to use . The soap makes good lather . 2.Do not contain harsh chemicals , Paraben. 3.Contains coconut oil , castor oil , glycerine which helps to moisturize the skin. 4.Has a nice lemony fragrance . 5.Is long lasting , does not melts fast . 1.Product packaging is not attractive , could have been better. 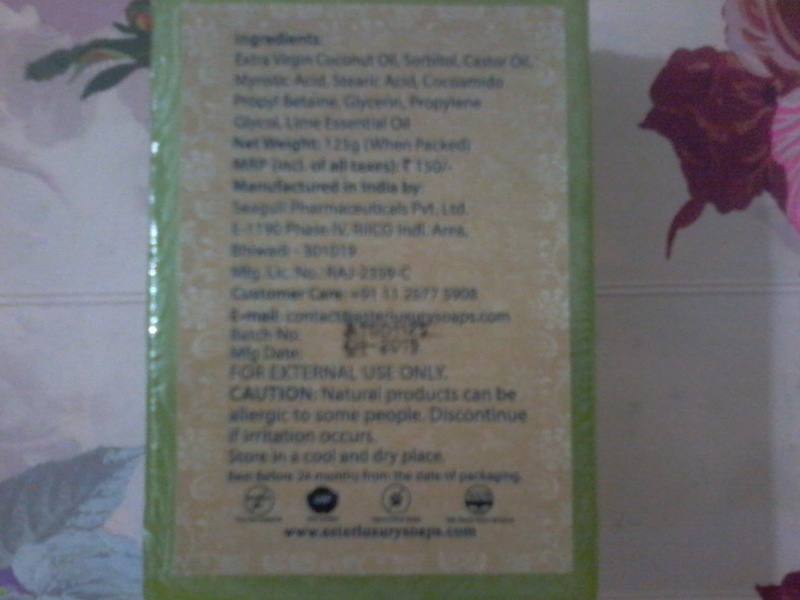 2.Its bit Pricy as natural products have high price . 3.The fragrance does not stays for long . Overall its a good product to try . The soap sounds nice. And the fragrance, refreshing.